Do not miss out on an exciting new show in Myrtle Beach, SC with Le Grand Cirque. 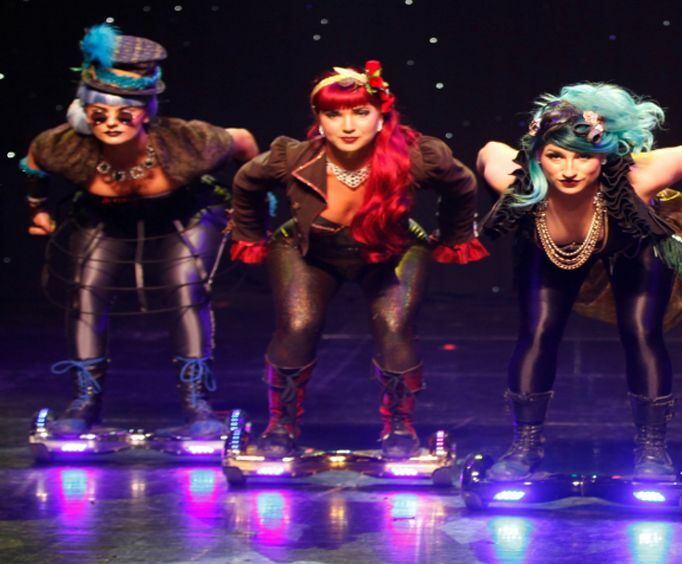 This show produces awe-inspiring tricks and an evening that all ages will remember! This show is famous around the world, with more than a million people having seen its awe-striking acts. It is also the best-selling show ever at the Sydney Opera House in Sydney, Australia. 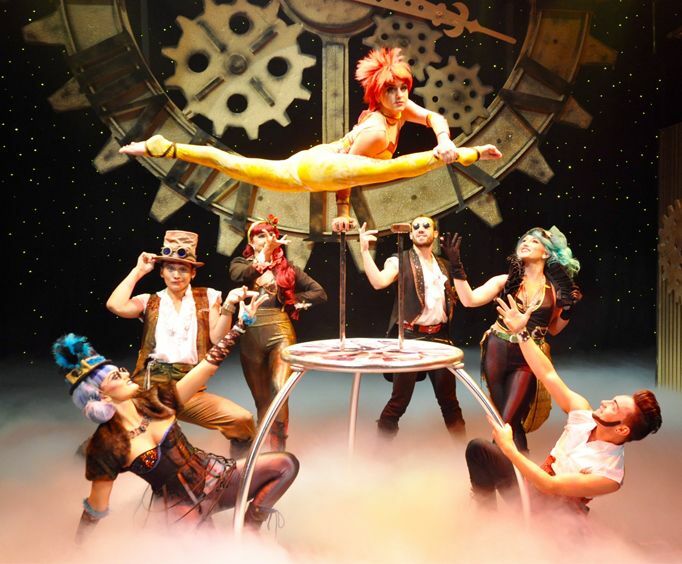 Guests of all ages are sure to be on the edge of their seats as they are treated to a variety of awesome acrobatics tricks. These tricks combine the best of Russian, Chinese, and Eastern European acrobatics. The fast-paced endeavor features the hard work of these acrobats and is sure to impress! It provides a totally unique experience in Myrtle Beach, SC so do not miss out. During this show, guests will get a true circus experience. Sit back and watch the show unfold inside an enormous climate-controlled tent. Combining the traditions of circus shows with the new and thrilling aerial endeavors that Le Grand Cirque is known for, this evening will be unforgettable. The tent features an astounding 850 seats and is comprised of 30,000 square footage. There are accessible restrooms and ADA compliant facilities as well as a concession and gift shop areas. Do not miss out on the chance to bring your entire family to see one of the best circuses in the world! Le Grand Cirque in Myrtle Beach, SC will be an amazing time. 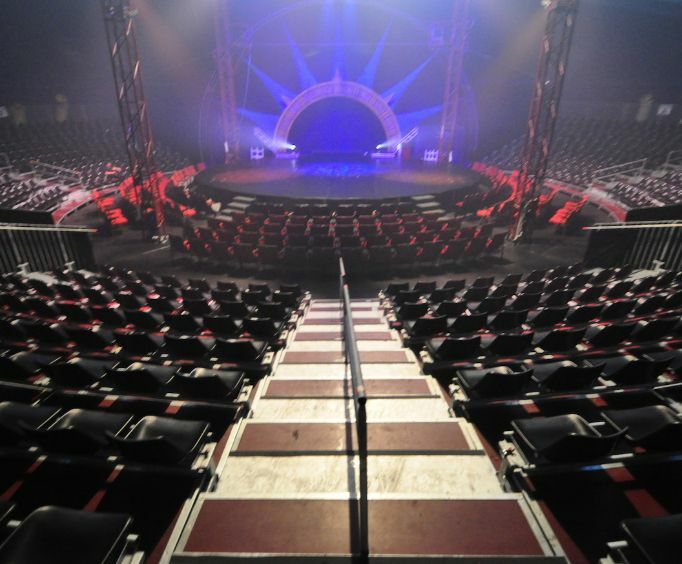 What is included in the admission price for Le Grand Cirque Myrtle Beach? Approximately how long could a customer plan to spend at Le Grand Cirque Myrtle Beach? There is a gift shop and a concession stand. Is Le Grand Cirque Myrtle Beach handicap accessible? For what ages is Le Grand Cirque Myrtle Beach appropriate? Is parking available at Le Grand Cirque Myrtle Beach? Is it free?